ENERGY loudspeakers are the result of the Hertz team's long experience and continuous research into automobile acoustics, as well as the deep knowledge of installation procedures. 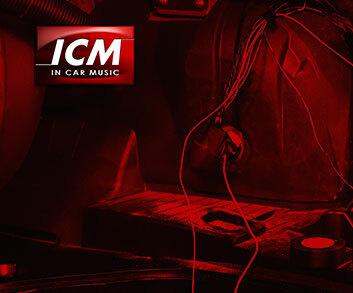 Upgrade a factory system; their high efficiency improves OEM head unit performance, offering stunning dynamics and higher sound pressure level. Add a powerful amplifier; the high power handling of ENERGY loudspeakers ensures effortless reproduction in the most demanding situations. High sound pressure, excellent timbre and high power handling make ENERGY the ideal choice for every system. The ET 20 tweeter was designed to ensure state-of-the-art performance in the smallest space; the provided mounting hardware allows easy installation in the most challenging locations. 20mm, ultra light ferrofluid-cooled mobile voice coil. Damping material; controlling acoutic resonances ensuring clear, brilliant high frequency tones. High frequencies diffraction lens, optimizing off-axis high frequency response.